Having Chinese people to visit your website is very challenging not only because of the language and cultural barriers, but mostly because the channels, technologies and rules are completely different. While in the rest of the world Google Search, Facebook, Twitter, YouTube, Instagram, Pinterest, and “western” display advertising networks, are the most commonly used digital marketing channels, in China none of these channels exist. Instead, China has its own platforms, like Baidu and 360 Search (the main search engines in China), WeChat, Weibo, Youku and more. The good news is that with us you are in good hands. 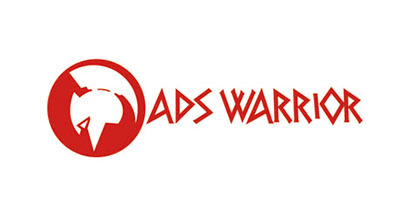 AdsWarrior is our digital marketing division specialized in helping international companies to carry on digital marketing in China. 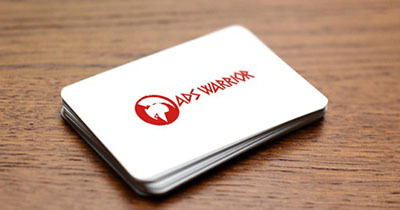 Our Clients choose AdsWarrior because it has the same edge of APAC MC: dealing with a team of Western and Chinese professionals means that we share your international mind-set and values, but we get the job done with local knowledge. Baidu PPC (Pay Per Click) provides an instant and effective route to gaining traffic from the largest search engine in China. Your presence on Chinese Social Media networks will improve your branding, retention, and communication with the Chinese audience. We can monitor and improve your online reputation in China by posting content that drives interest towards your brand. We can help you to plan a marketing strategy to China, allocate your budget efficiently, and then execute the plan through our channels. Here are some of the clients we served. Our purpose is to be a one-stop solution for your entry in China. Our team combines Western mindset and Chinese knowledge. Our firm will be your most reliable, transparent, effective partner. China is a fast market. Contact us now! © 2009-2016. APAC Management Consulting Ltd.